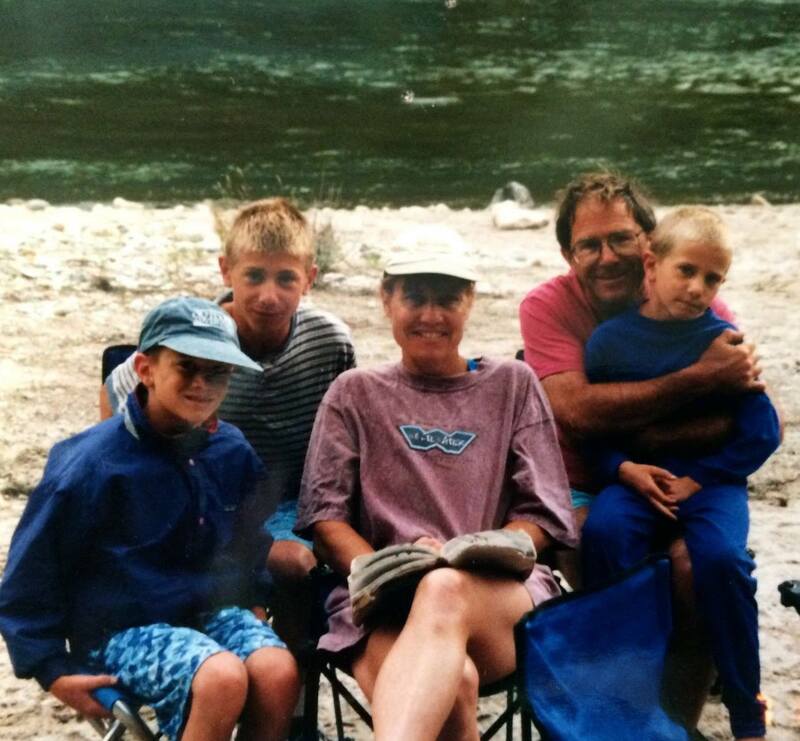 Kelley is a Colorado native who learned to boat on the mighty Deschutes River in Central Oregon. She backpacked and rafted throughout the West for many years until she and a Texas hippie fell in love with each other while rafting on the Kern River. They now call Kernville home along with their new son, Finley Kern.